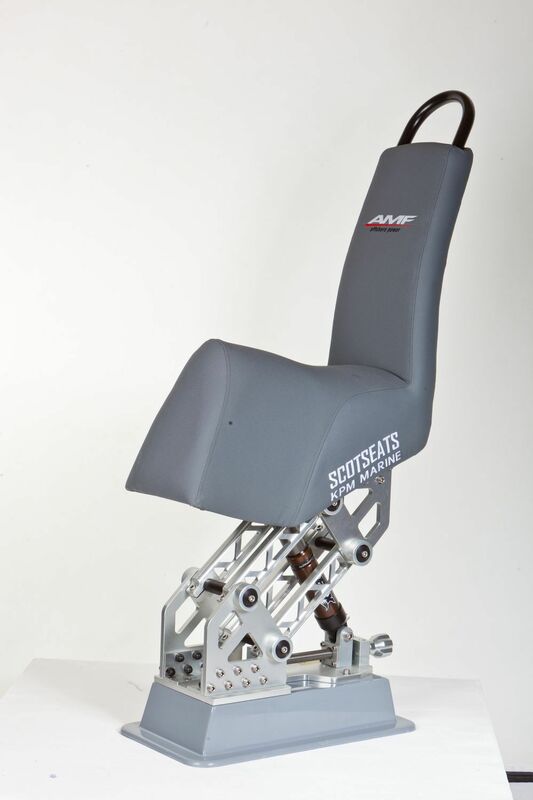 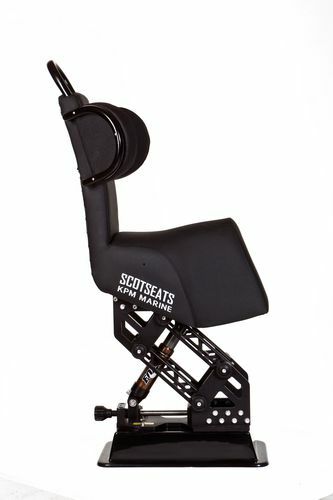 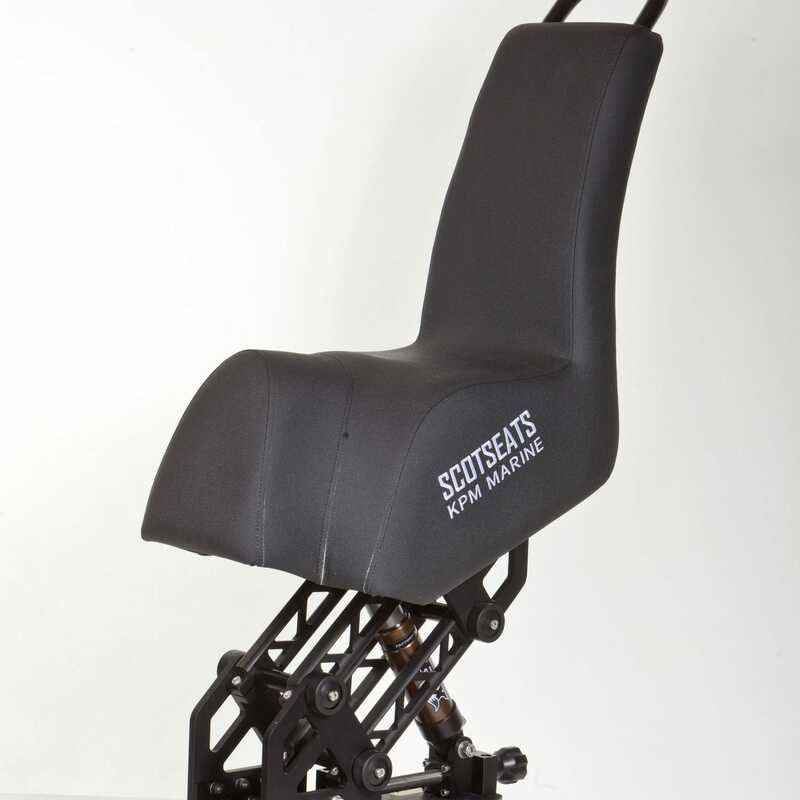 The S2J Jockey Seat has proven itself as the ultimate shock mitigation jocket seat available. 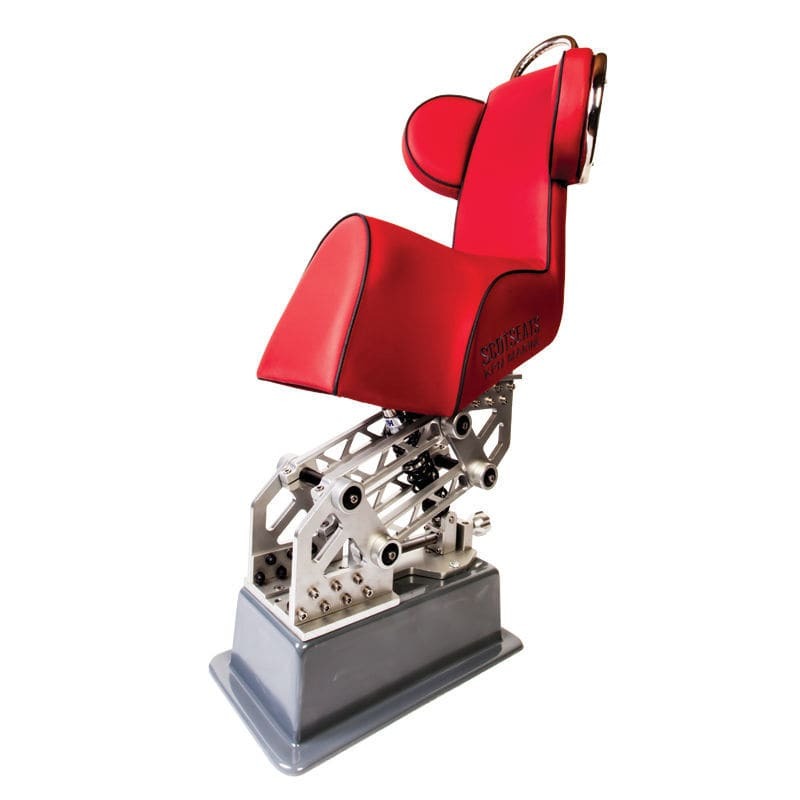 The prestigious list of customers is testament to its proven capability. 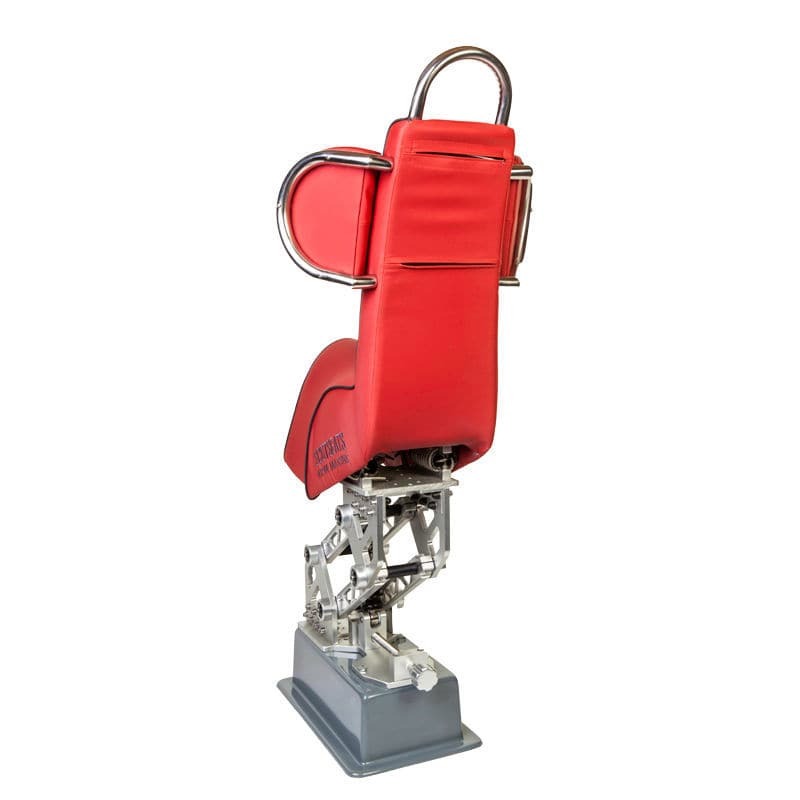 It's full height backrest optimises the body posture to protect users from injury and when fitted with side support bolters, gives the occupant unrivalled comfort and protection in the most demanding sea conditions.